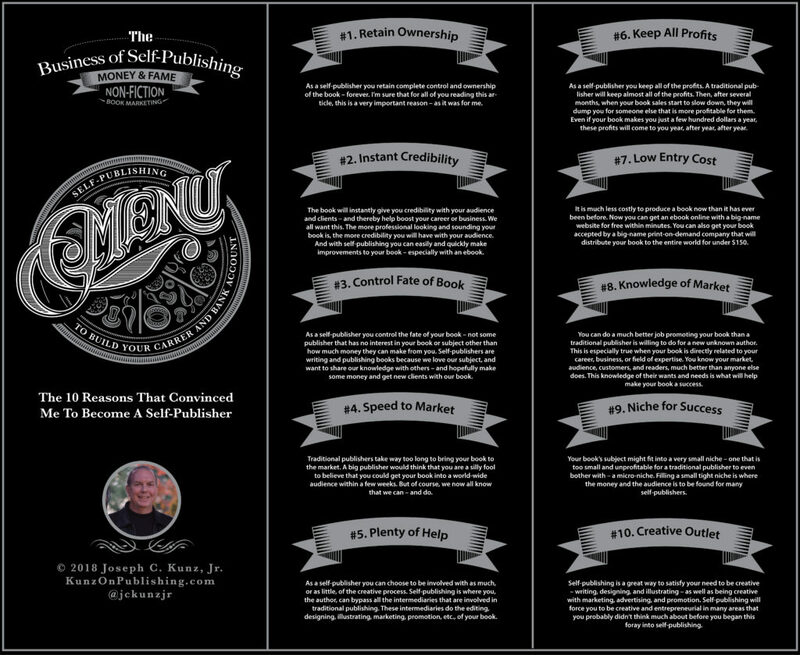 Here I share with you my favorite reasons for becoming a self-publisher. As I see it, self-publishing can be a great way to enhance your current career and business, but it can, with a lot of work and fortitude, potentially be a career all by itself. So, I hope that this list helps to get your internal capitalist into gear, and get you onto a new, exciting, and more profitable path too. 1. You will learn my personal reasons that I chose to self-publish. 2. You will learn that many of these reasons are also probably intriguing to you also. 3. You will learn that most of these reasons speak directly to the reasons why you started a business, or began writing, in the first place. 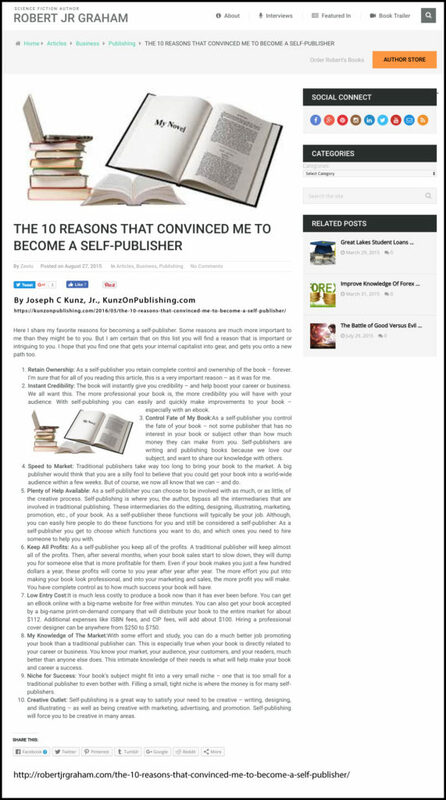 Here I share with you my favorite reasons for becoming a self-publisher. Some reasons on this list might be more important to me than they might be to you. But I am certain that on this list you will at least find one a reason that is important or intriguing to you too. Please include attribution to “Kunz On Publishing” with this graphic. Reason #1. Retain Ownership: As a self-publisher, you retain complete control and ownership of the book – forever. I’m sure that for all of you reading this article, this is a very important reason – as it was for me. Reason #2. Instant Credibility: The book will instantly give you credibility with your audience and clients – and thereby help boost your career or business. We all want this. The more professional looking and sounding your book is, the more credibility you will have with your audience. 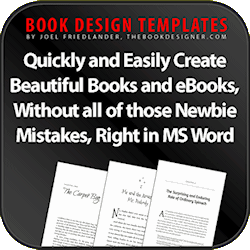 And with self-publishing, you can easily and quickly make improvements to your book – especially with an ebook. Reason #3. 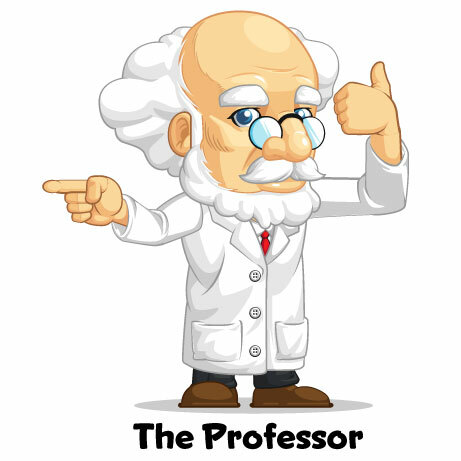 Control Fate of My Book: As a self-publisher, you control the fate of your book – not some publisher that has no interest in your book or subject other than how much money they can make from you. Self-publishers are writing and publishing books because we love our subject, and want to share our knowledge with others – and hopefully make some money and get new clients with our book. Reason #4. Speed to Market: Traditional publishers take way too long to bring your book to the market. A big publisher would think that you are a silly fool to believe that you could get your book into a world-wide audience within a few weeks. But of course, we now all know that we can – and do. Reason #5. Plenty of Help Available: As a self-publisher, you can choose to be involved with as much, or as little, of the creative process. 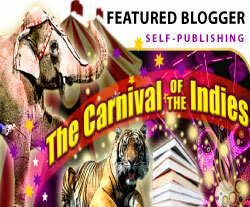 Self-publishing is where you, the author, can bypass all the intermediaries that are involved in traditional publishing. These intermediaries do the editing, designing, illustrating, marketing, promotion, etc., of your book. 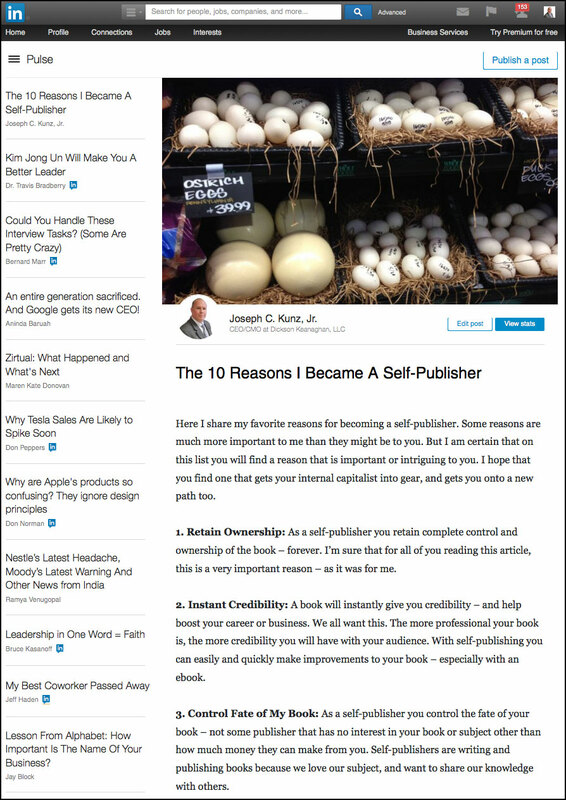 As a new self-publisher, these functions will typically be your job. Although, you can easily hire people to do these functions for you and still be considered a self-publisher. As a self-publisher, you get to choose which functions you want to do, and which ones you need to hire someone to help you with. Reason #6. 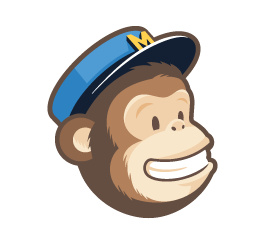 Keep All Profits: As a self-publisher, you keep all of the profits. A traditional publisher will keep almost all of the profits. Then, after several months, when your book sales start to slow down, they will dump you for someone else that is more profitable for them. Even if your book makes you just a few hundred dollars a year, these profits will come to you year, after year, after year. 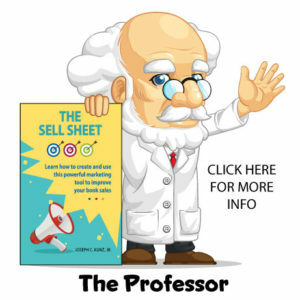 The basic formula is simple: the more effort you put into making your book look and sound professional, and into your marketing and sales, the more profit you will make. You have complete control as to how much success your book will garner. 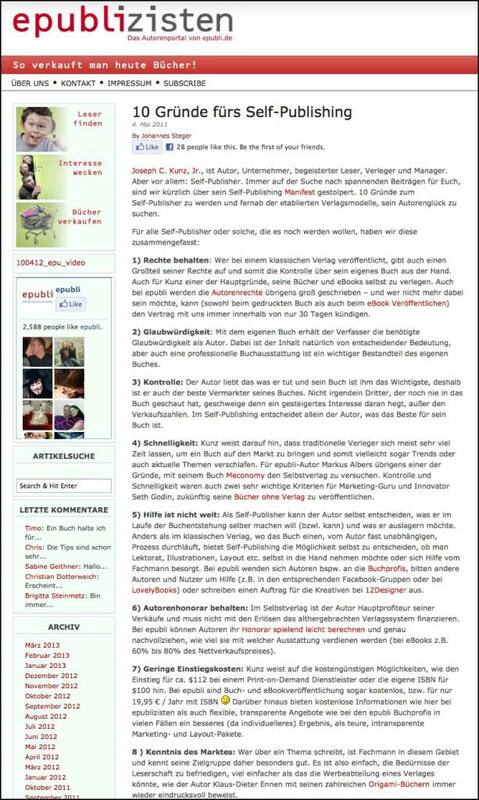 Thank you very much to science fiction author Robert Graham for posting and sharing my blog post. Reason #7. Low Entry Cost: It is much less costly to produce a book now than it has ever been before. 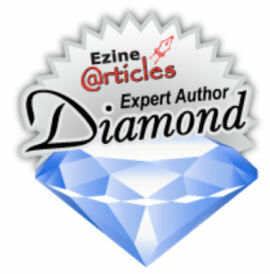 Now you can get an ebook online with a big-name website for free within minutes. You can also get your book accepted by a big-name print-on-demand company that will distribute your book to the entire world for under $150. Additional expenses like ISBN fees, and CIP fees, will add about $100. Hiring a professional cover designer can be anywhere from $150 to $750. Reason #8. My Knowledge of The Market: With some effort and study, you can do a much better job promoting your book than a traditional publisher is most likely willing to do for a new unknown author. This is especially true when your book is directly related to your career, business, or field of expertise. You know your market, your audience, your customers, and your readers, much better than anyone else does. This intimate knowledge of their wants and needs is what will help make your book and career a success. Reason #9. 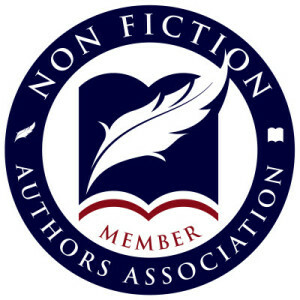 Niche for Success: Your book’s subject might fit into a very small niche – one that is too small and unprofitable for a traditional publisher to even bother with – a micro-niche. Filling a small tight niche is where the money and the audience is to be found for many self-publishers. Reason #10. Creative Outlet: Self-publishing is a great way to satisfy your need to be creative – writing, designing, and illustrating – as well as being creative with marketing, advertising, and promotion. Self-publishing will force you to be creative and entrepreneurial in many areas that you probably didn’t think much about before you began this foray into self-publishing. Now that you have read all of my favorite reasons for becoming a self-publisher, I would bet that every reason here is also important and intriguing to you too. As I see it, self-publishing can be a great way to enhance your current career and business, but it can, with a lot of work and fortitude, potentially be a career all by itself. So, I hope that this list helps to get your internal capitalist into gear, and get you onto a new, exciting, and more profitable path too. 1. 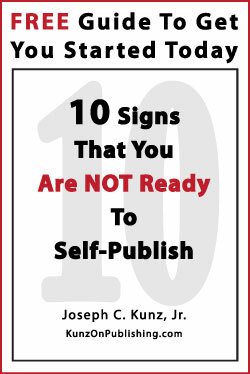 Do you have a personal reason that you began, or want to begin, self-publishing that is not on this list? What is it? 2. Which one of my reasons resonated with you the most? This entry was posted in Business Model, Business Plan, Entrepreneurship, Niche, Podcast, Self-Publishing, Traditional Publishing and tagged Business Model, Business Plan, Entrepreneurship, Podcast, Self-Publishing, Traditional publishing. Bookmark the permalink.